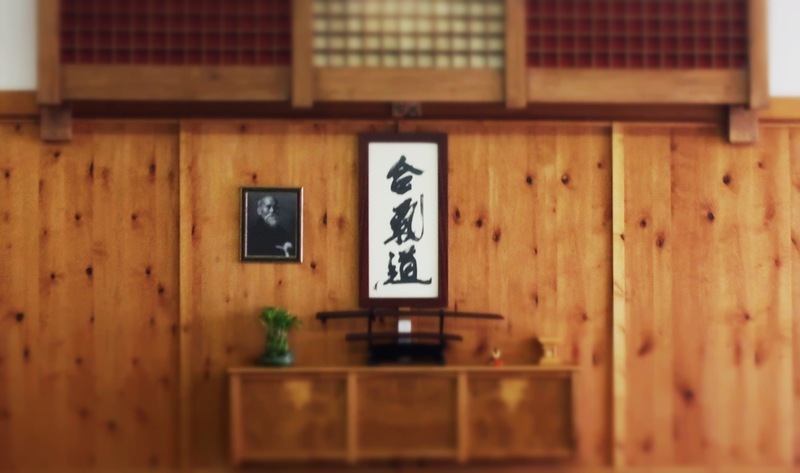 We are a dojo that supports and cultivates martial exploration. All students are encouraged to find a way through techniques so the movement works for your individual body. All levels of training are welcome. We are an open, friendly dojo; we study and train seriously while laughter rings against our dojo walls every day. Denver Aikikai is an affiliated dojo under the California Aikido Association.